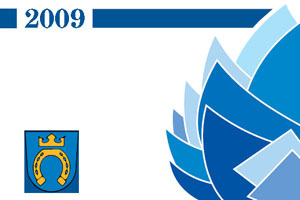 The 20th International Conference on Structural Mechanics in Reactor Technology was held August 9-14, 2009 at the Dipoli Congress Centre in Espoo (Helsinki), Finland. It follows 19 successful biannual conferences organised in major cities around the world. One Post-Conference seminar on Fire Safety was held in Helsinki hosted by STUK.